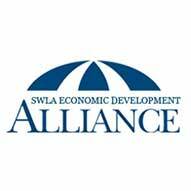 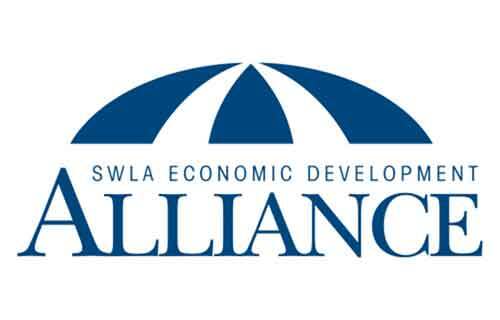 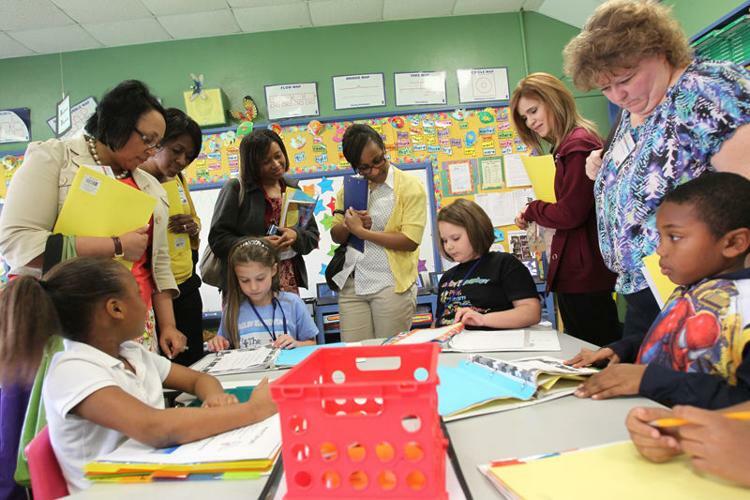 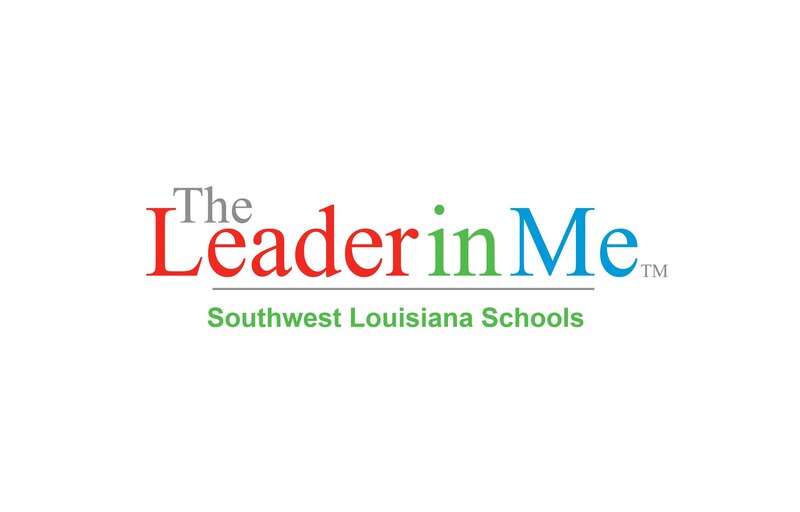 You can make your donation directly to the Southwest Alliance Foundation (501-c3) for the Leader in Me program. 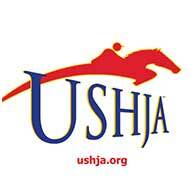 of the Horse Shows and Fun Fest. 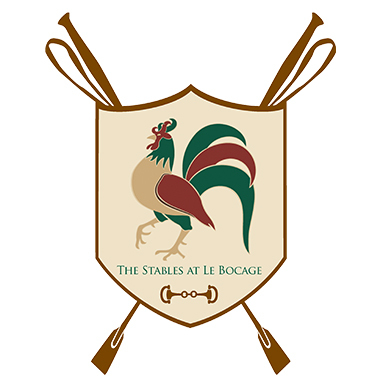 Horse experience is not required. 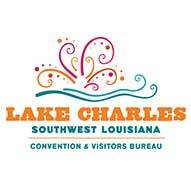 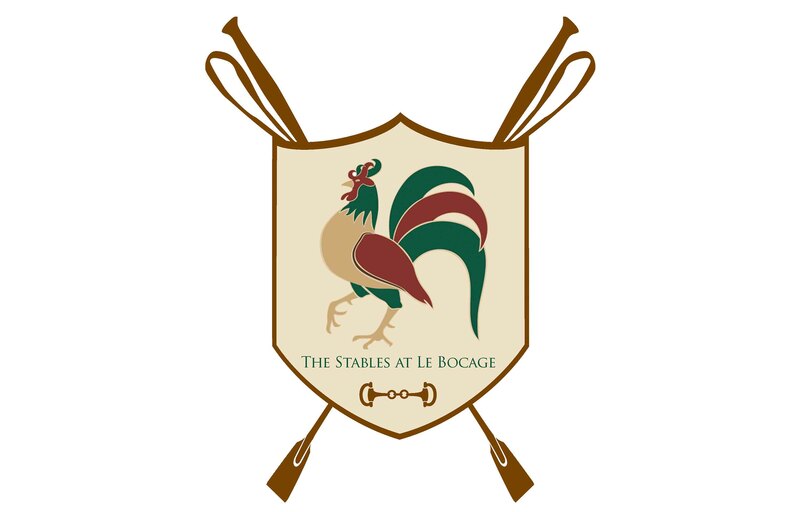 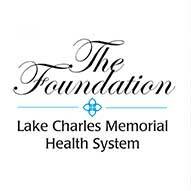 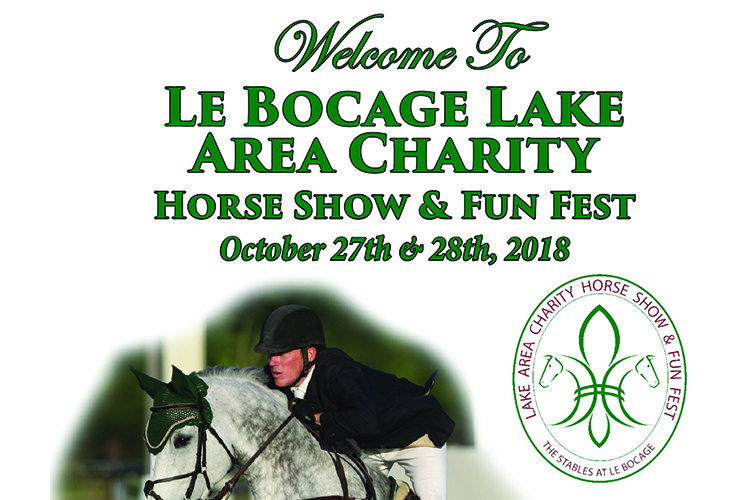 The Le Bocage Lake Area Charity Horse Show and Fun Fest is for the whole family.